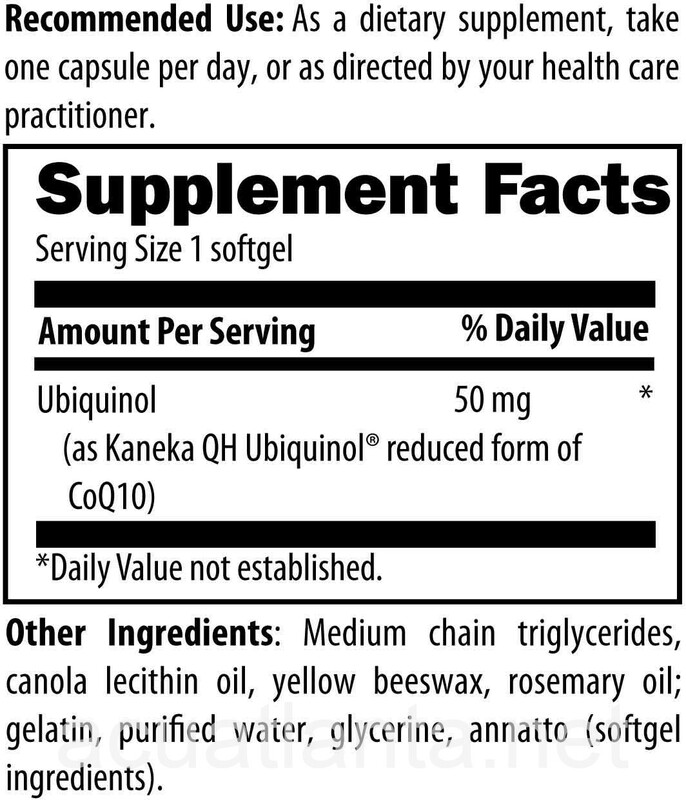 CoQnol 50 mg is a dietary supplement containing ubiquinol, the reduced form of CoQ10, for normal cardiovascular support. 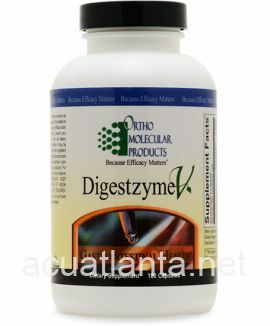 CoQnol 50 mg is recommended for people wishing to support normal cellular energy levels. CoQnol 50 mg is from the Designs for Health Cardiovascular product line. 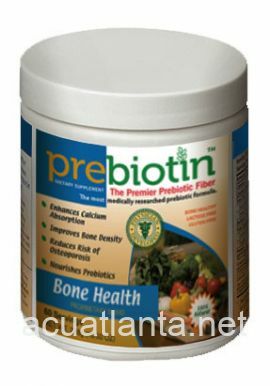 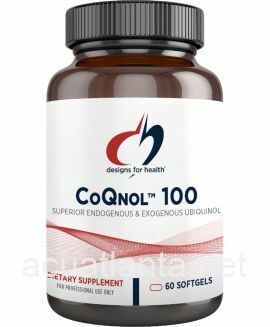 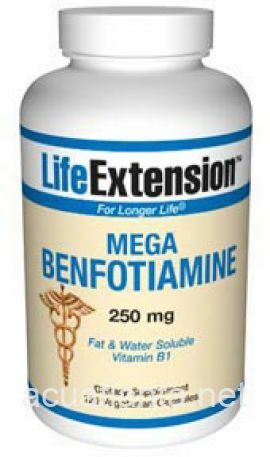 The body uses two forms of COQ10, ubiquinone and ubiquinol, both important for the cellular ATP (energy) production cycle. 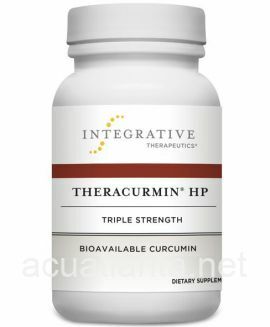 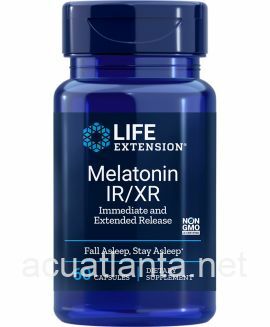 There is evidence that suggests that the ability to convert ubiquinone to ubiquinol can diminish with age, resulting in diminished protection against oxidative stress and reduced energy levels. 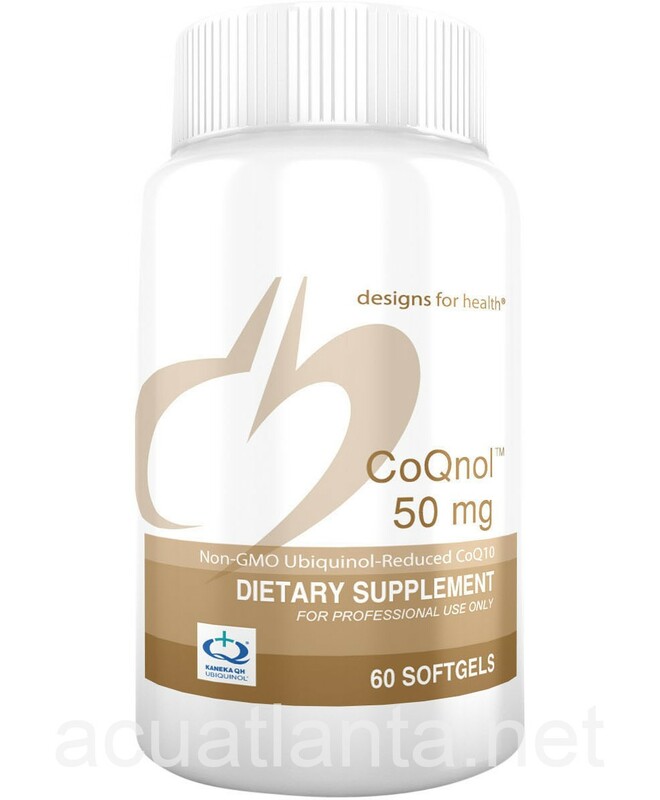 CoQnol 50 mg product is available only from licensed healthcare professionals. 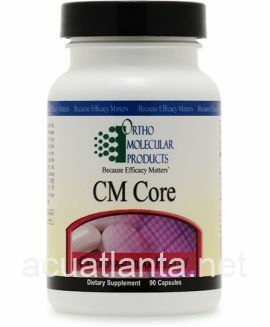 Buy 50 mg CoQnol Online here at AcuAtlanta.net or our clinic. 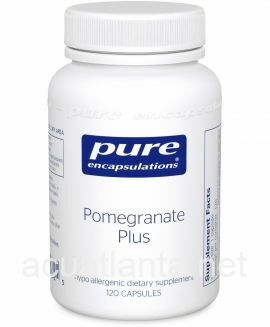 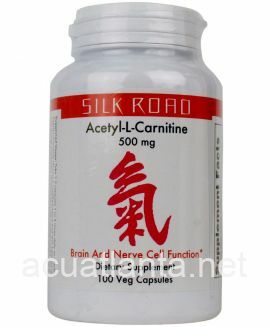 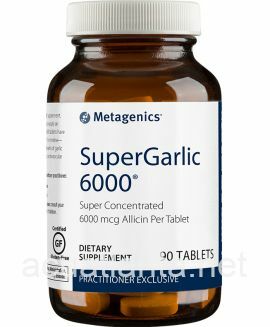 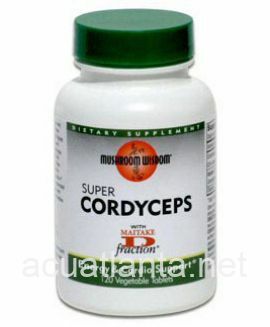 Customer who purchased CoQnol 50 mg 60 softgels online also bought the following products which may be of interest to you.